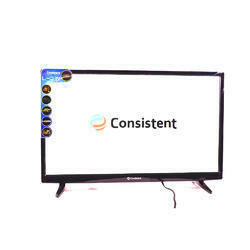 40 inches led tv of indian brand consistent.We deals only in best quality products in cheap rates. With an objective to fulfill the demands of our clients, we are engaged in providing a wide array of Flat LED TV. Sinsoni Smart LED TV SS50, Screen Size: 50"
- Enchanced sound performance both at high & low frequencies, Sound Audio with 2x5W Max Audio Output. 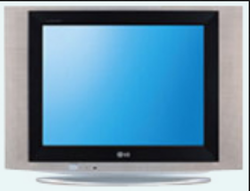 Being a leading firm in this industry, we are offering a high quality range of 32 Inch Flat LED TV. Discover a new level of TV reality Samsung FHD TV delivers breathtakingly real and immersive viewing experiences like you’ve never seen before. You’ll see all your favourite TV programs and movies in a whole new light. - LIQUID LUMINOUS " TRUE COLOR"
Blend In With Harmony And Ambience. Possibility Of Custom-Built Models (Colour, Size, Material).